Do you have a room in your home that you’d like to keep warmer in the winter, but where ductwork might be an issue? 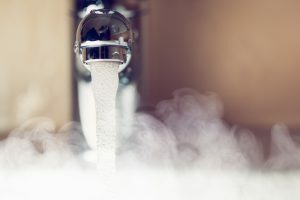 Don’t despair – ductless heating for your home may just be the perfect solution. Ductless heating can be installed in places in your home where ductwork is either impossible or impractical, and provides a heating solution that makes those spaces more comfortable. You may be wondering what, exactly, what ductless heating is. A ductless heating system provides highly efficient heating designed to keep areas without ductwork as comfortable as those with. Ductless systems provide targeted heating to a specific, single space, but there are multi-unit options available, too. 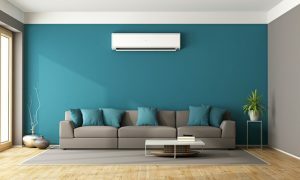 Ductless systems are not only used for heating; they can also help to balance out the climate of your home, and help you increase your current system’s energy efficiency. 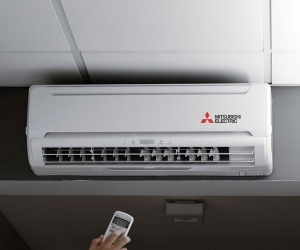 Another benefit of ductless heating is how easily they’re installed and how unobtrusive they are. They mount directly onto the wall or ceiling, and blend well with most décor. They require no additional ductwork, and installation can be completed in just a few hours, with no patching or painting required. What’s more, ductless heating operates very quietly, so the only thing you’ll notice is the improved comfort level of your space. There are many areas of your home that can benefit from ductless heating. 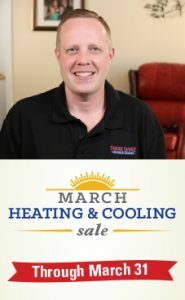 Ductless heating is perfect for areas in your home like converted attics, additions, finished basements, sunrooms and older homes. 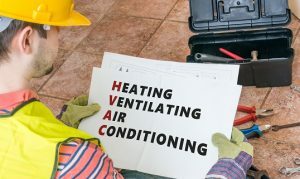 Outside of the home, there are some ideal commercial uses for ductless heating as well, such as storage rooms, kiosks and off-hours offices. 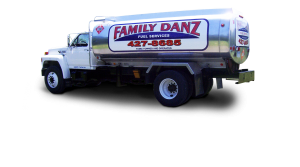 When you choose to work with Family Danz, we’ll tell you about all of your options for ductless heating, and help you find the ideal solution for your needs. Think ductless heating might be the right choice to help you keep your home warm this winter? Then give Family Danz a call. Simply call us at (518) 427-8685. We will be more than happy to assist you.